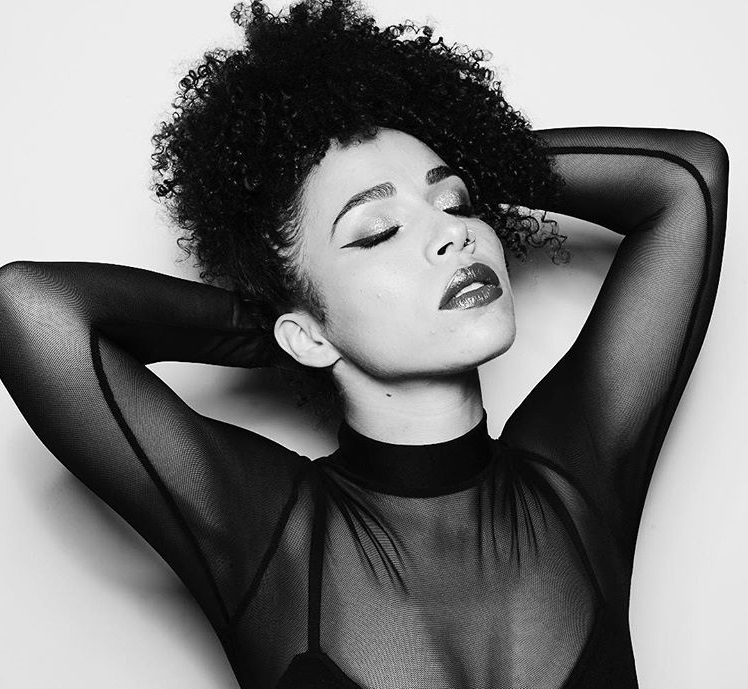 American singer/songwriter Kiah Victoria has enlisted Canadian record producer Stint for a new collaboration. 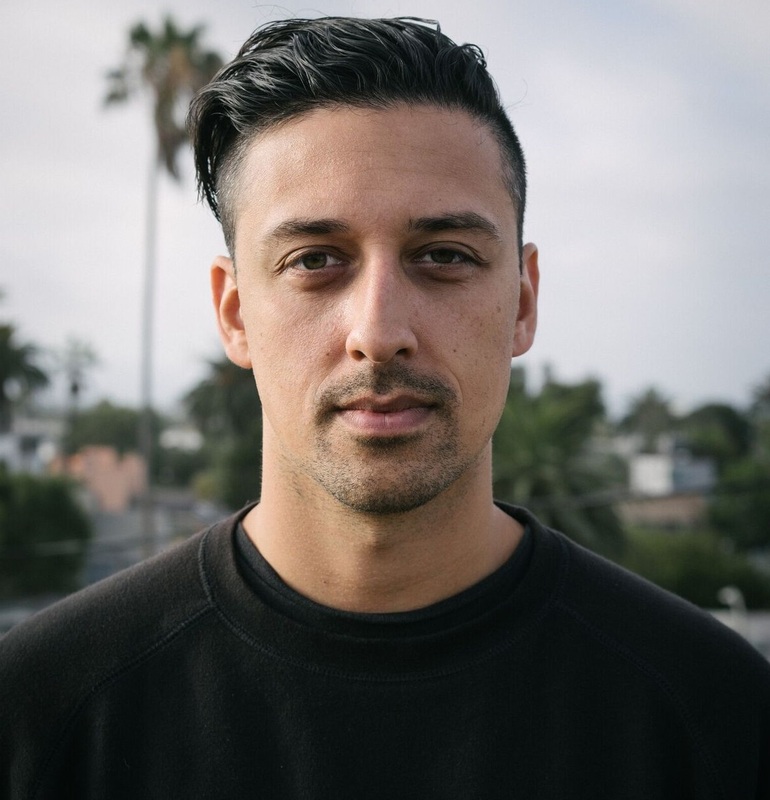 Born Ajay Bhattacharyya, Stint recently co-produced and co-wrote “Tell Me You Love Me” for Demi Lovato alongside Kirby Lauryen and John Hill. The track appears on Lovato’s latest album of the same name, which peaked to number three on the US Billboard 200 Albums Chart. Other artists Stint has worked with are Sabrina Claudio (“Unravel Me”), Banks (“In Your Eyes”), Zara Larsson (“Make That Money Girl”), AlunaGeorge (“Jealous”), Nao (“Girlfriend”), Carly Rae Jepsen (“LA Hallucinations”), Santigold (“Walking in a Circle”) and Tayla Parx (“Runaway”). Meanwhile, Victoria is expected to release her next project – featuring the Fabienne Holloway-assisted / Fred Cox-produced “Treat Me” – later this year via iTunes and all other digital streaming outlets. The still-untitled collection reportedly delivers additional alliances with Sacha Skarbek, Max McElligott, Philip Plested, Daniel “Grades” Traynor, Jeff Gitty, Cass Lowe, Bastian “Carassius Gold” Langebaek, and Zach Skelton. As a songwriter, Victoria co-penned “Midnight” for Jessie Ware alongside Jordan Thomas, Andrew “Pop” Wansel and Bastian “Carassius Gold” Langebaek. The track appears on Ware’s third studio collection “Glasshouse,” which debuted at number seven on the UK Albums Chart. Stream the audio clip for “Treat Me” below.